Our annual networking event connects Teachers College students on the cusp of their teaching careers with current New Teacher Network (NTN@TC) members, and administrators from K-12 schools. Join us to explore the benefits of becoming a member of the New Teacher Network, receive practical advice on landing a job, and share your resume with local K-12 schools who are seeking teaching candidates. An RSVP is free, but required in order to attend this event. This event is for current Teachers College students and recent Teachers College alumni only. Courtney Brown is a Senior Professional Development Advisor at CPET and the leader of the New Teacher Network initiative. Her work is informed by her range of experiences as a high school and middle school teacher of English and the humanities. 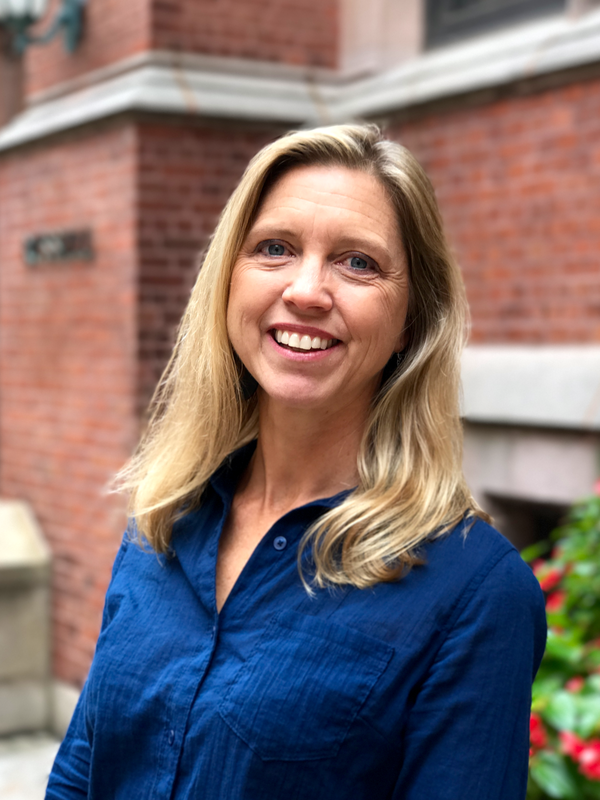 Grounded in the philosophies of project-based learning and literacy across the disciplines, Courtney supports school leaders and teachers to develop culturally relevant curriculum and practices in order to enable students and schools to thrive and achieve their potential. Currently, her work includes a focus on developing PLC's and school-wide practices to support struggling schools to leverage mandates and build on their strengths. Courtney has presented workshops for school districts, Student Press Initiative, AERA, ATE, the Global learning Alliance and at the National Council of Teachers of English Convention. She feels privileged to work with educators in NYC and collaborate with her colleagues at CPET. 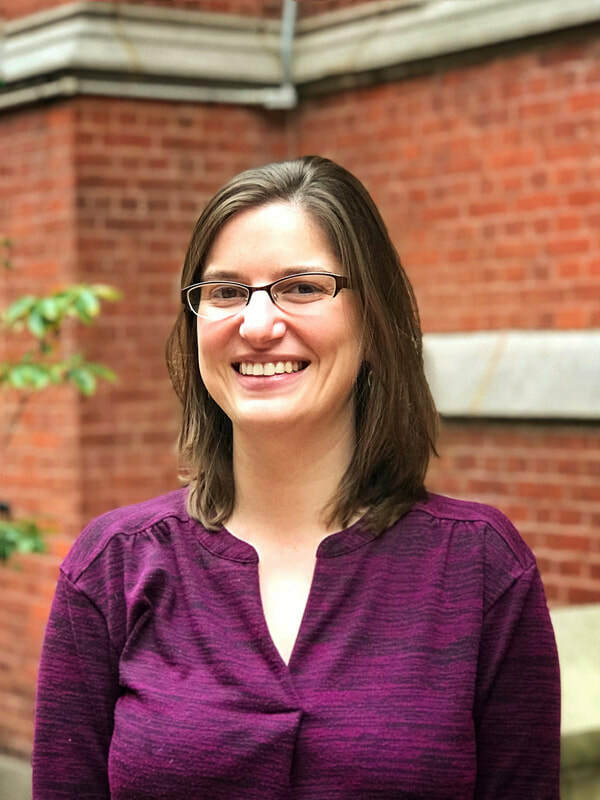 Katie is a Morse Fellow for the New Teacher Network and a doctoral student in the English Education program at Teachers College, Columbia University. Her research interests are grounded in her various teaching experiences and a desire to center students in the classroom. She taught English at the secondary level for nine years and first year composition before coming to Teachers College. Her classroom served as a lab site, and she has a background in project-based learning and designing inquiry-based curricula for multilingual learners. Katie is honored to support teachers in and around New York City. We'll convene on the Teachers College campus. The exact building / room number will be provided the day before the event, to those who RSVP. A hard copy of your resume! If you decide to complete a membership application for the New Teacher Network following this event, we'll share your resume with our entire network of partnerships. What types of school administrators will I meet at this event? Administrators in attendance will be from our network of K-12 partner schools in the New York City area. At this time, we cannot guarantee which schools will be in attendance, but you can view all the possibilities here. Even if a school isn't represented in person at this event, your resume can still reach them if you join the New Teacher Network as a member. Who else will I meet? The New Teacher Network initiative leader, Courtney Brown; the Center for Professional Education of Teachers Center Director, Dr. Roberta Lenger Kang; staff from both the New Teacher Network and CPET; current New Teacher Network members; and fellow TC graduates in the early phases of their teaching careers. Yes, we'll have light snacks and drinks available.